If you’re asking the question, who are the best movers near me, look no further than the experienced professionals at Pickens Kane. 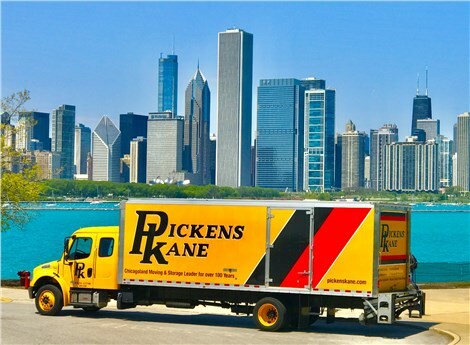 Since 1918, Pickens Kane has been providing reliable and trusted moving services to customers in and around Chicagoland. 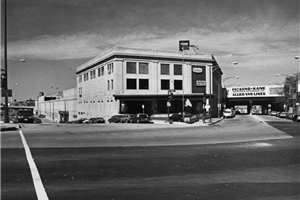 Over the past century, we’ve helped thousands of customers relocate to their new home with ease and efficiency. As West Town movers, our goal is always 100% customer satisfaction. That’s why we not only work diligently to provide top-notch moving services that are affordable and customer-focused. Residential Movers: Our professionally trained crews will handle your household move seamlessly, regardless of size or distance. International Movers: If you’re looking for international moving companies, look no further than Pickens Kane. As an agent of Allied Van Lines, we will deliver a smooth international move. Commercial Moving Services: Getting you back to business is the top priority for our office movers. Storage: Pickens Kane offers both short and long-term storage options for a solution that is right for you. With nearly 100 years of experience and thousands of satisfied customers, Pickens Kane is head and shoulders above other local Chicago moving companies. Let us create a customized moving plan that works for your relocation. To learn more, give us a call or complete the online request form to schedule a free, no-obligation moving estimate.